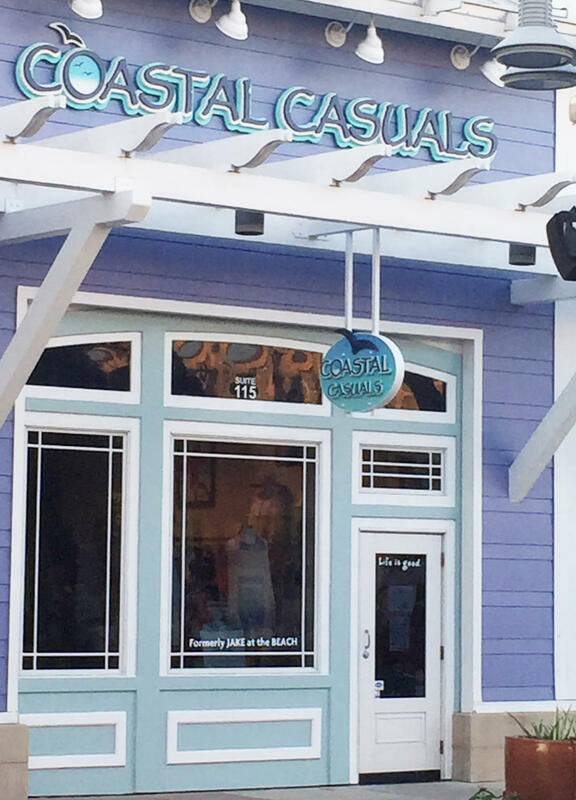 A Coastal Lifestyle Boutique- Whether you live by the Sea, or only dream about it... that free spirited look can be captured at Coastal Casuals. Surround yourself in soft and stylish fashions made with fabrics that feel great on the body. Then accessorize your outfit with their finishing touches of jewelry, shoes, and handbags to complete your "Beach Chic" collection. 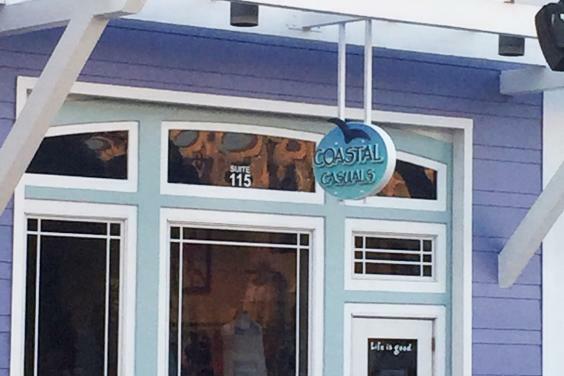 Located in PCB at Pier Park’s Boardwalk near Margaritaville.